Pastel is a painting technique with more than five centuries of history... although some argue that technique employed by artists of Altamira or Lascaux was something like our pastels. Used in its infancy as auxiliary material for colour drawings, Pastel soon acquired popularity as a medium in itself and pastel painting techniques were developed. 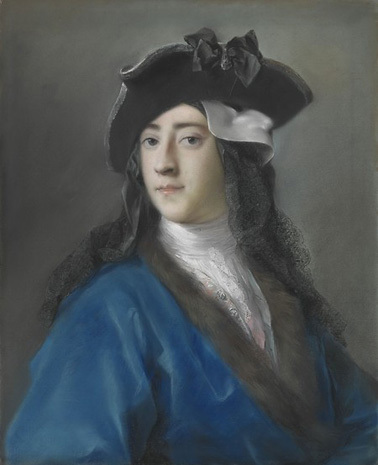 Pastel enjoyed a boom of popularity and some countries at various times (think of the French eighteenth century, which was the pastel so appreciated as oil or even preferred for portraits). During those five centuries, many painters chose the pastel technique to develop their art, sometimes exclusively, sometimes together with other techniques. What makes up Pastels? We can almost say that Pastel is synonymous with pigment. Without pigment there is no color. Pigments are what gives color to any material with which to paint. Pastel contains the highest amount of pigment of all mediums. The main false myths about Pastel: it is not very resistant to the light. All painting suffers the effect of direct light. That is a fact: all pigment has limited resistance to exposure to sunlight. Accepting that premise, let's apply logic: the greater resistance to light is that material that contains higher proportion of pigment: the Pastel. On the other hand the Pastel is almost devoid of organic substances (oils) used in the oil to make oil pigment. These organic substances, because of their chemical nature, undergo oxidation processes that over the years blacken and alter the appearance of the paintings. A pastel painting, being free of those blackening process is preserved with its fresh look and remain unaltered one hundred, two hundred, three hundred years after being painted. 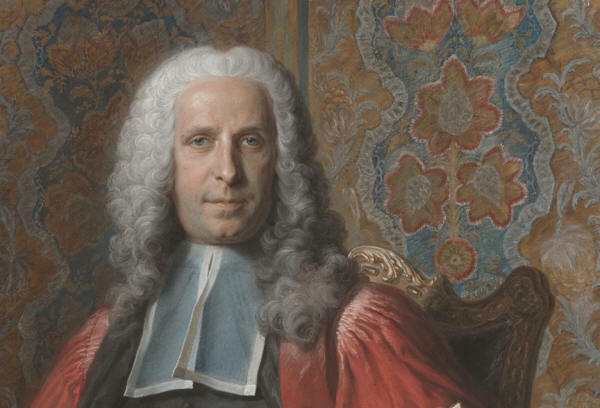 One condition: A Pastel painting should be protected by glass. Like watercolor, drawing, engraving ... in general, any work whose support is paper or cardboard. That is not any disadvantage in the long run, quite the opposite: preventing the accumulation of dust and dirt environment. There are soft pastels in a range of hardness that ranges from some extremely soft pastels to the bars of hard pastel. Some Pastels are even sold in powder form. Each has its qualities and possibilities: some are more opaque, allowing blending by hand or with the help of some material, others by their greater hardness can draw better lines, contours. Pastel is usually applied on specially prepared paper, in fact anything that has enough consistency and a certain level of roughness can be used to paint (wood, cloth, cardboard, surfaces prepared with different primers ... ). It is the combination of the different textures of the supports with the qualities of each type of Pastel that gives the pastel painting an infinite variety of expressive possibilities.